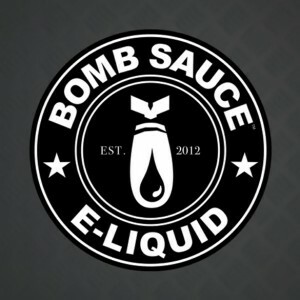 Tags: Bomb Sauce, Bundle, offer, pack, sale. 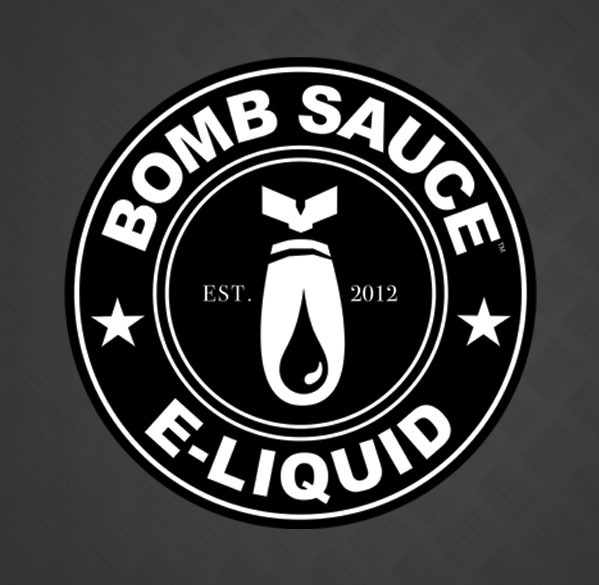 The fantastic Bomb Sauce E-liquid pack now in a Alien Piss pack with 200ml of juice! 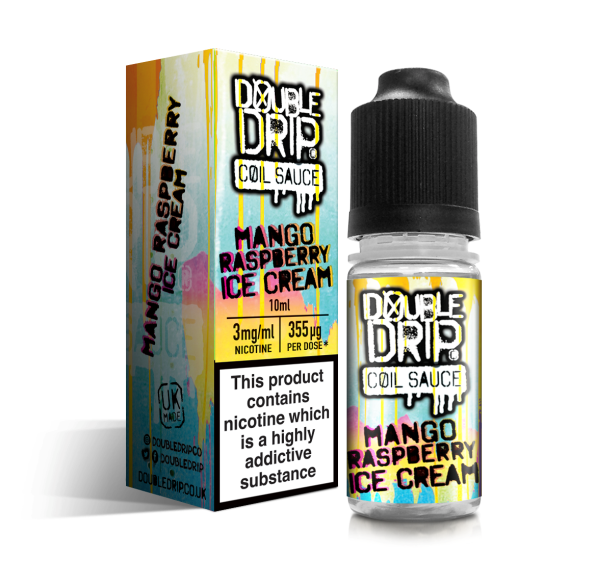 We have created a discounted Alien Piss Bomb Sauce Bundle ! 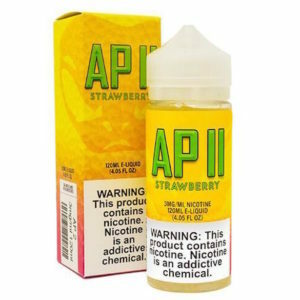 1 x Alien Piss II – Mouth watering tart lemonade flavour like the original but with mixed with a sweet strawberry exhale that will leave you hooked after your first taste. 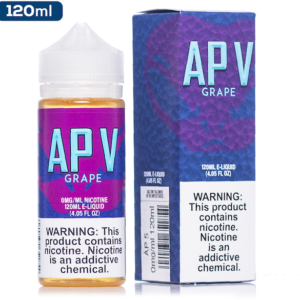 1 x Alien Piss 5 – An ice cold glass of lemonade with a grape twist. 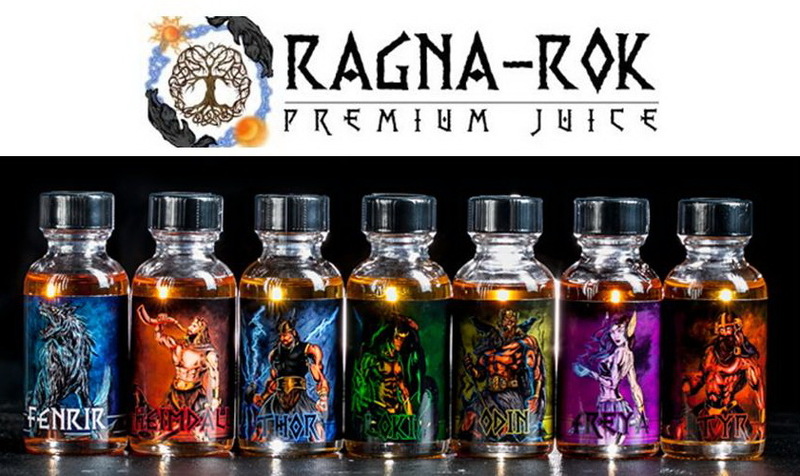 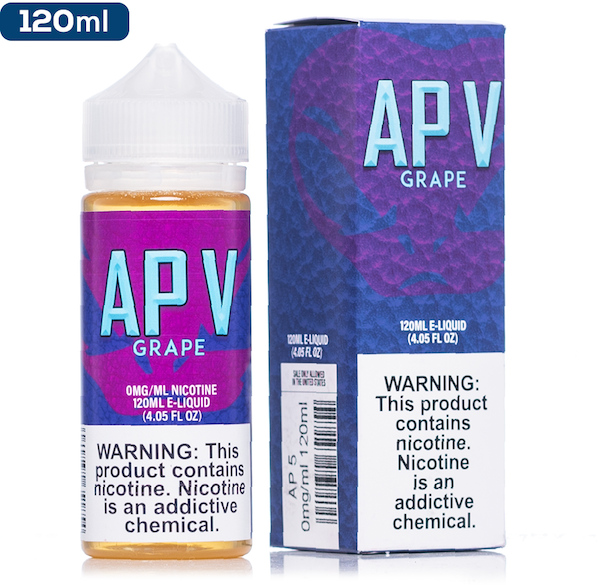 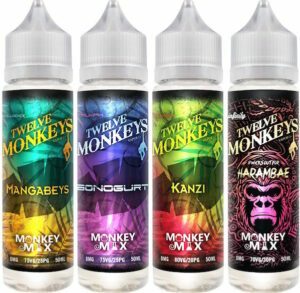 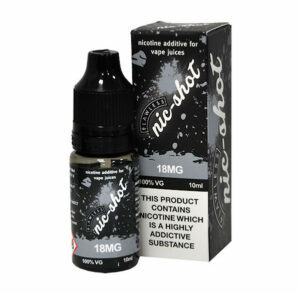 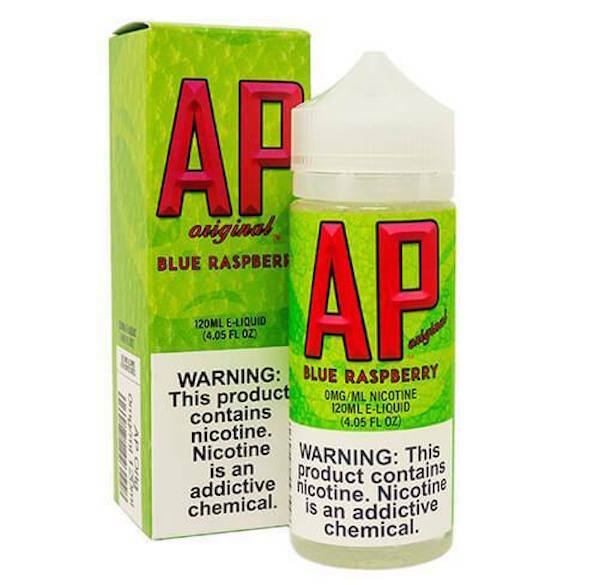 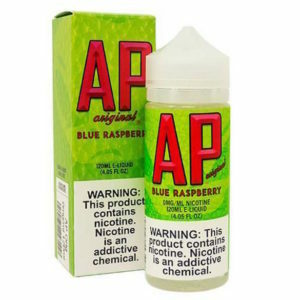 An intense rush of a icy smooth lemonade flavouring that is then followed by a Grape punch on the exhale. 1 x Alien Piss IV – A super juicy peach lemonade flavour! 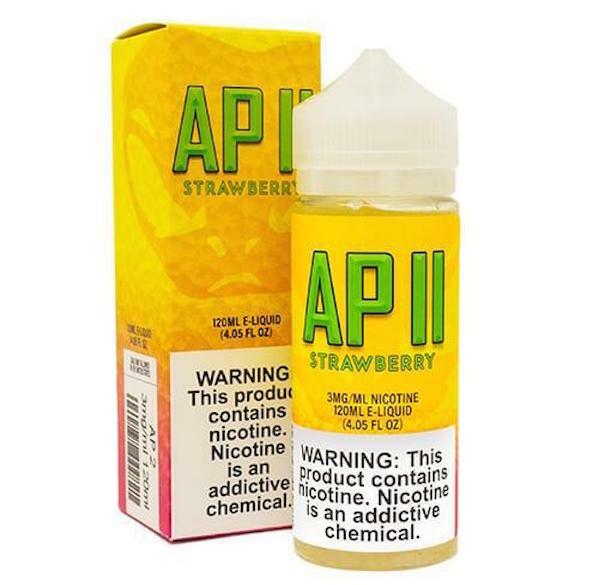 An upgrade from the previous but giving a mellow profile that will leave you hooked after your first taste.